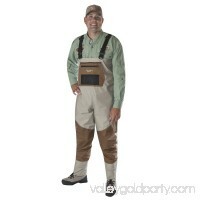 BLACK-LG DriPore technology100 percent nonwoven, 130 g polypropylene materialMore puncture resistanceThe Signature Bull Frogg Pants feature waterproof and breat..
Caddis Wading Systems comfortable Two Tone Deluxe Breathable Stockingfoot Waders come with adjustable H-style suspenders, front hand warmer pocket and attached ..
3 Cut Neoprene Fishing Gloves Strong Elasticity Anti-slip Windproof Lure Gloves for Fishing Hunting Riding Cycling Product: Fishing Glove, 3 Cut, Strong Elastic..
Brown|Size 12 Non-insulated 2mm PVC boot with cleated outsoleNylon-reinforced PVC upper with waterproof boot attachmentThese non-insulated waders provide a grea.. 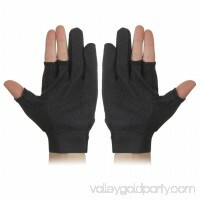 Polypropylene glove liner is easy to use. 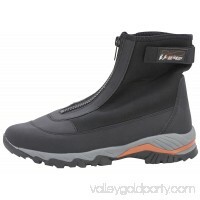 Extremely breathableUse for added warmthWick PE RS per at I on away from handdetailedDescription":"Glacier Glove Polyp..
Great for hanging your wader boots out to dryMetal constructionWill hold most wader bootsdetailedDescription":"Great for hanging your wader boots out to dryMet..
Black|Gray|Size 9 5mm neoprene outer shell for durability, lightweight and comfortLightweight EVA midsoleDesigned with a 5mm neoprene outer shell for durability..
Khaki|Black|Size 12W 1200 denier polyester upperPadded collarReinforced toe capThese wading shoes are tough and durable. 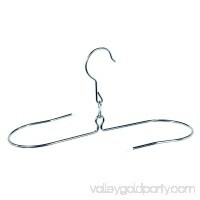 The 1200 Denier polyester uppers have a.. 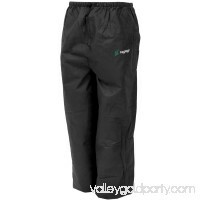 The Redington IO Fleece Pant is an absolute must when wading in chilly weather! 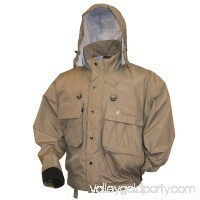 Layer up with basic fleece pieces to help warm your core and to help you stay dr..
Stone|Size 2X Classic wading featuresLightweight waterproof performanceExclusive Java 2.5 materialThe Java Hellbender Wading and Fly Jacket combines classic wad..
PENN visors keep the sun out of your eyes and feature a Moisture Wicking Sweatband to keep the sweat off your face. 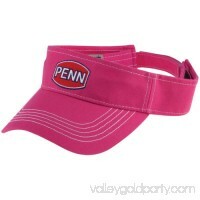 Solid color visors are made of 100 percent C.. 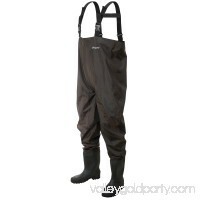 This Caddis Systems Deluxe Breathable Stocking Foot Wader has reinforced knees and features CaddisDry Breathable Technology, making for a comfortable and durabl.. 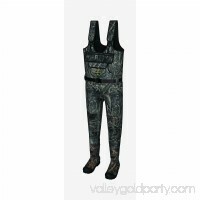 This top of the line 100 percent Waterproof Camouflage Hunting Wader comes with all the bells and whistles to keep you warm and dry in the field! Constructed of.. 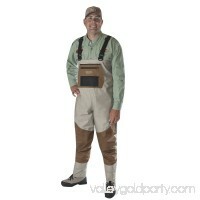 Flying Fisherman caps are both stylish and functional. 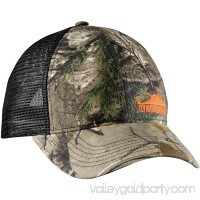 Six panel structure available in fitted, hook and loop or snap back closures. Caps are equipped with a no.. 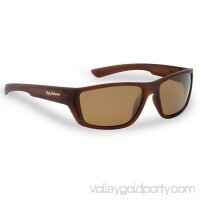 Flying Fisherman's Action Angler Sunglasses with polarized Triacetate lenses block 100 percent of UVA and UVB rays, eliminate glare, are hard coated for scratch..